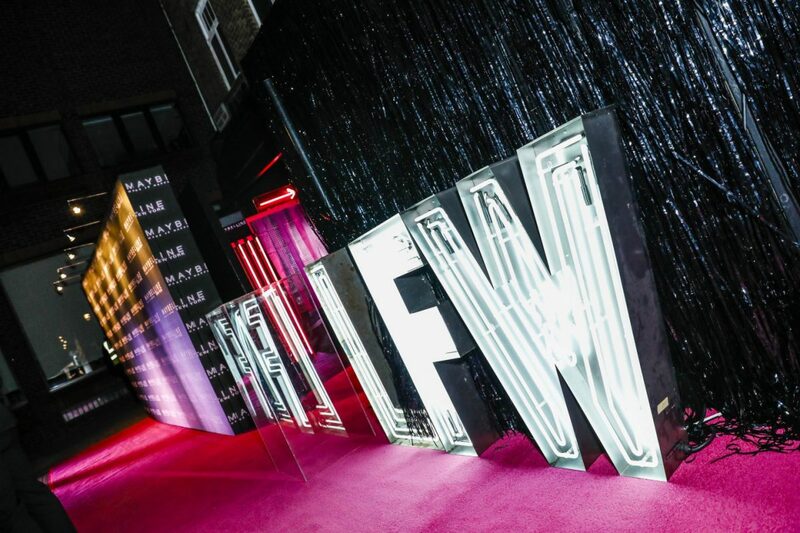 Kemp London were thrilled to work with Maybelline for London Fashion Week. 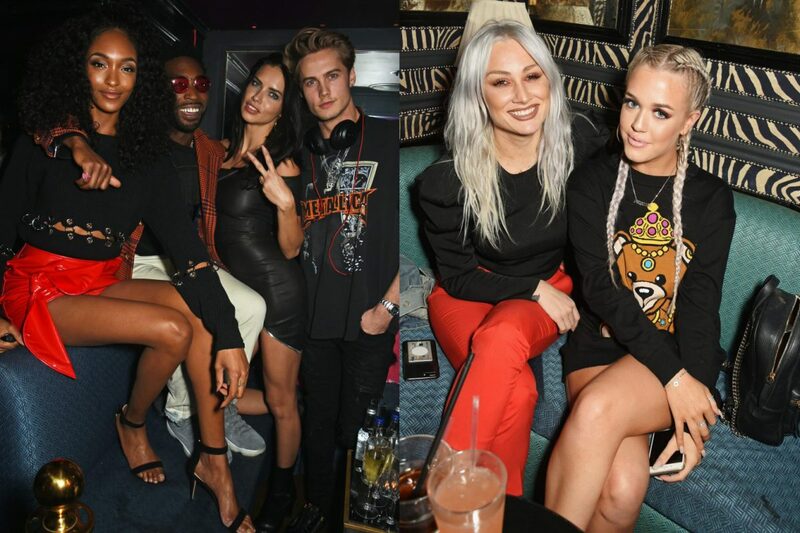 The buzz around their exclusive party, hosted by none other than supermodels Adriana Lima and Jourdan Dunn, was palpable. 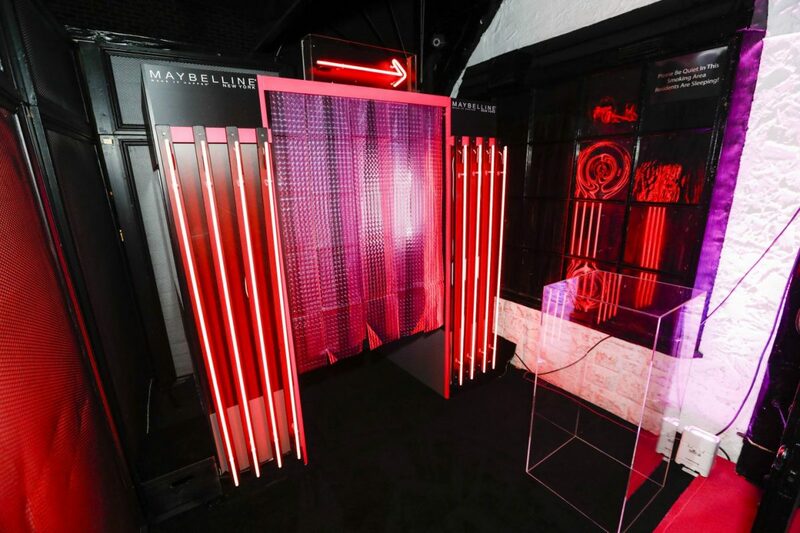 Working to Maybelline’s brief, we created striking décor for maximum glamour. 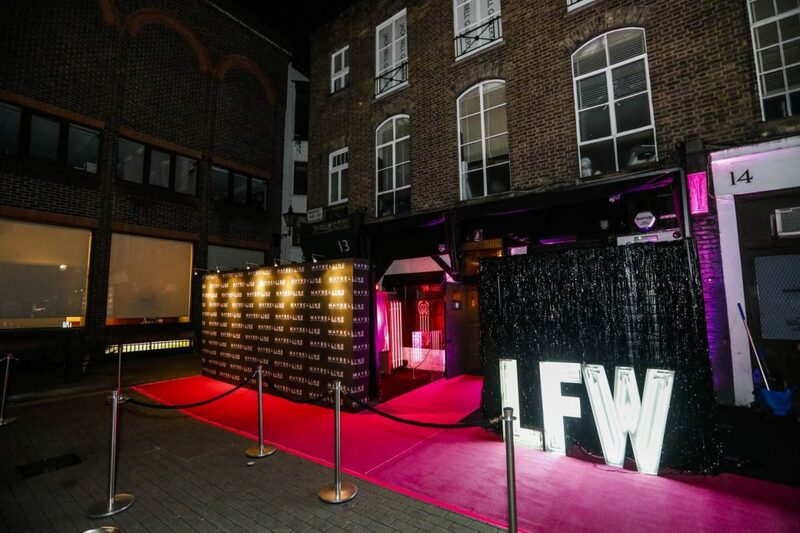 Our pink and red neon lent an ultra-trendy and feminine ambience, while bold white lettering marked the venue’s entrance.